Proper Nutrition For Weight Loss Starts Here! 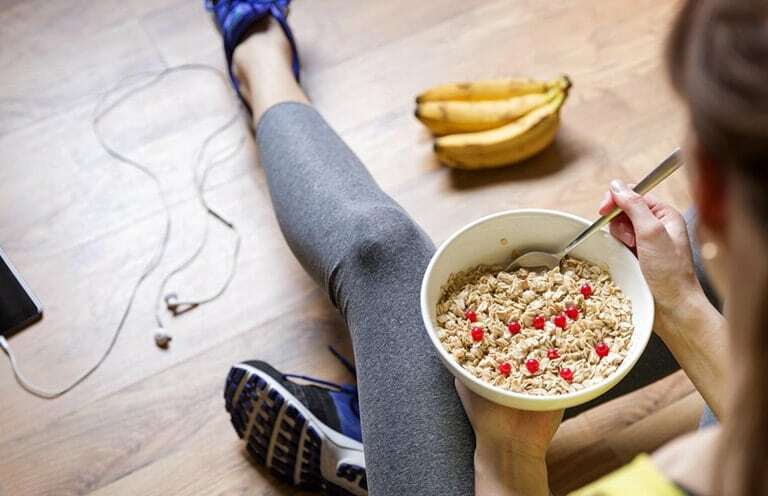 Proper nutrition for weight loss is an important part of any plan. You want to get all of the nutrients your body needs while still cutting calories. At Horizon Weight Loss, we will help you develop an eating plan that’s manageable with your lifestyle. Eating healthy doesn’t have to be hard. 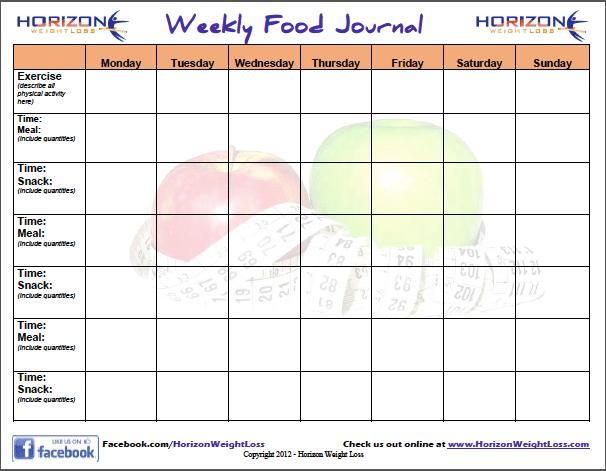 Download our free food journal today. The best way to keep track of the calories you are consuming is to track what you eat!